Hey guys its your favorite Ava! Hope you are having a wonderful day! I just wanted to share a few things with you! 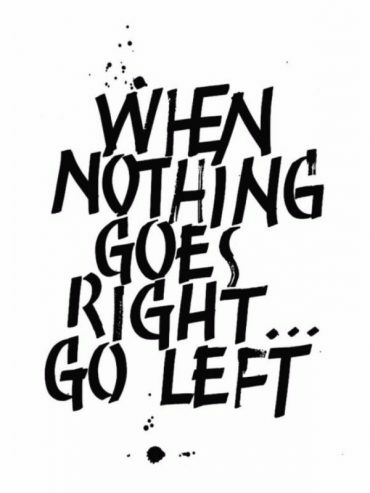 1st is this quote of how im feeling today. 2nd is this months awesome animals! 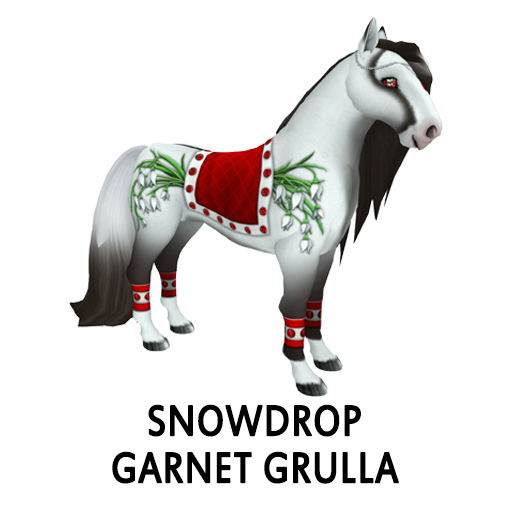 Take a look at the Snowdrop Garnet Grulla, there is still time to get one and remember that this eye does have the ability to pass! 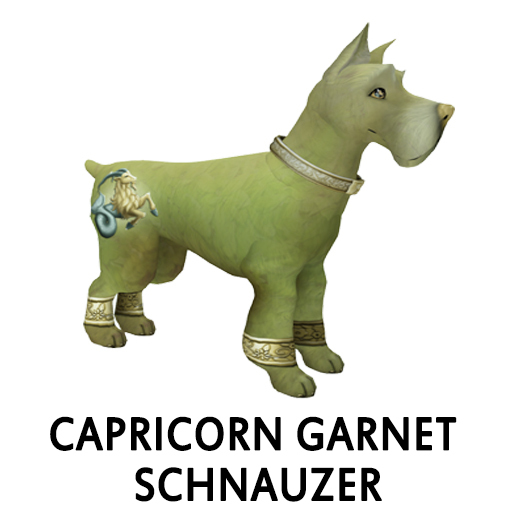 If Grulla’s aren’t your thing well maybe the Capricorn Garnet Schnauzer is! Remember the Zodiac Capricorn eyes and collar can pass on! 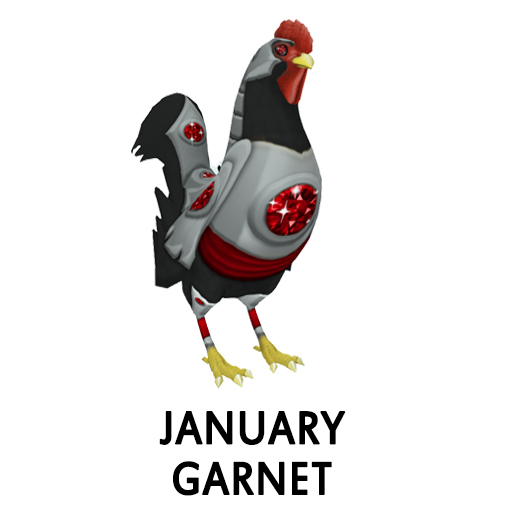 If birds are your game well peep this January Garnet Barnyard Bird! January Garnet eye is lovely!